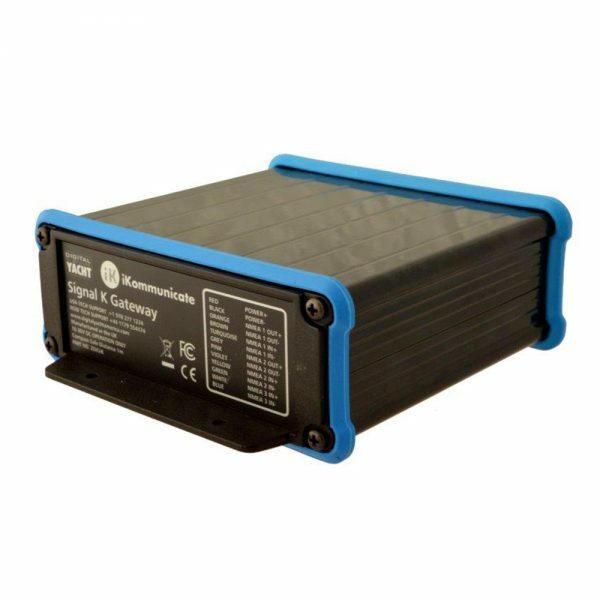 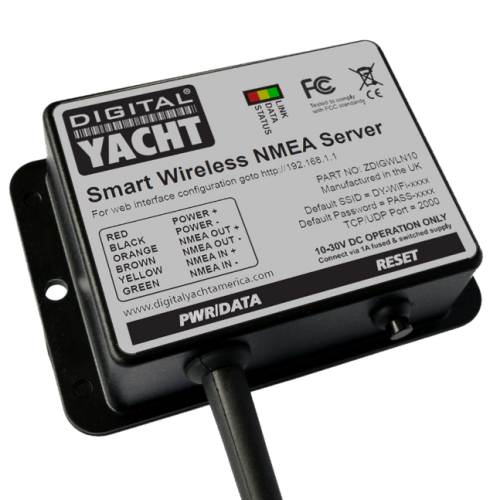 iKommunicate is an intelligent NMEA gateway device that allows traditional boat navigation systems to be part of the “Internet of Things”. 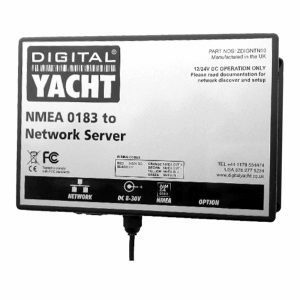 By converting data from the “closed” industry standard NMEA networks found on most boats to Signal K the new “open” HTML5 based internet ready data format, a whole new world of social and connected boating will now be possible. 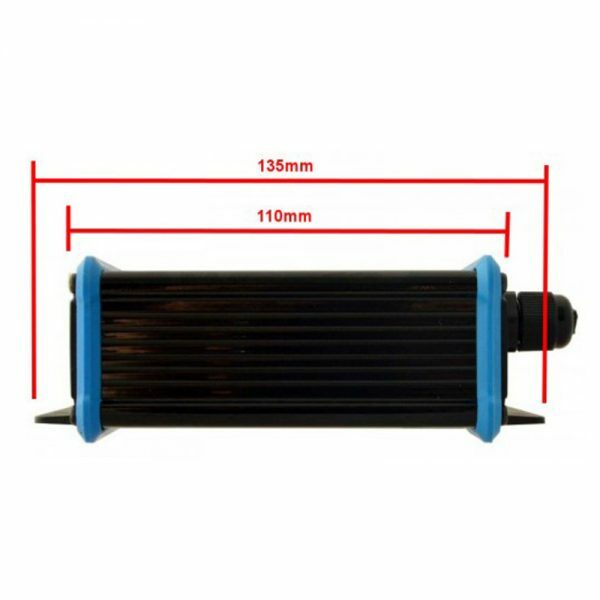 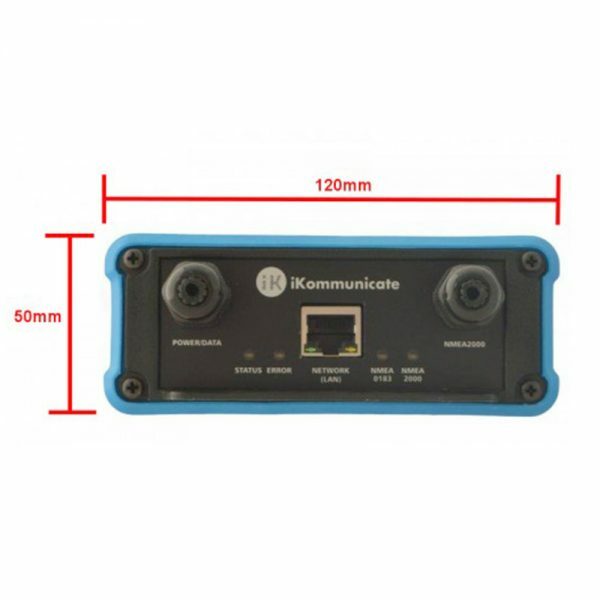 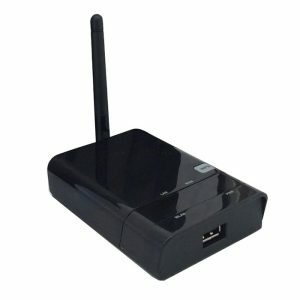 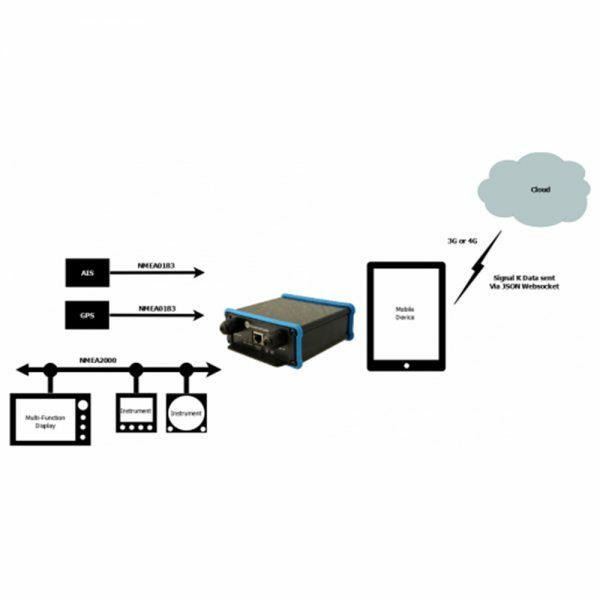 iKommunicate’s Ethernet (RJ45) connection, allows it to be connected to the boats wired/wireless network so that any mobile device connected to the network can display the Signal K data in its browser or compatible app. 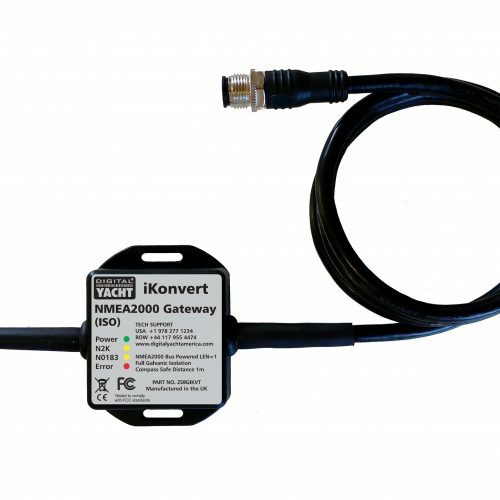 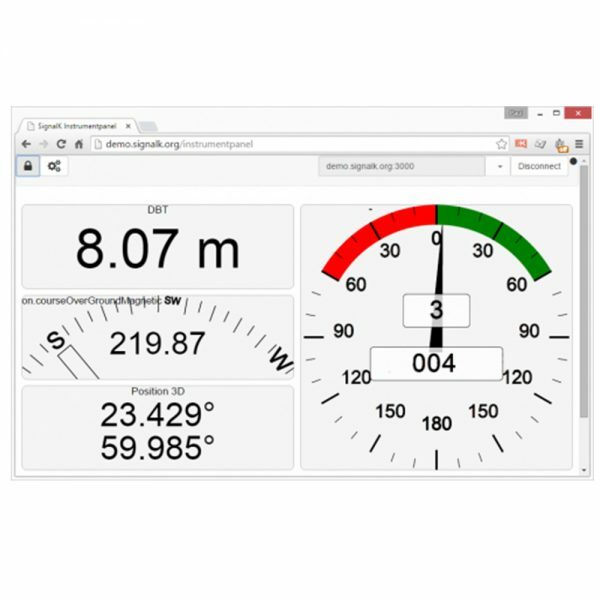 Pre-installed in iKommunicate are a couple of web apps (including the popular Instrument Panel) so that you can immediately start displaying NMEA data from your network and it features an 8GB micro SD card that can host any new Signal K web apps as they become available.